Here's a unique and luxurious way to give a fragrance gift to the one you love this holiday season. 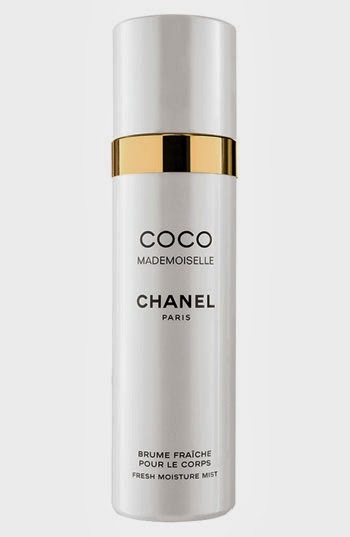 CHANEL Coco Mademoiselle Fresh Moisture Mist is, as it's name suggests, a lighter version of the classic CHANEL Coco Mademoiselle fragrance. This is perfect for someone who you know loves this scent in particular, and want to give them another, every day/ summer time option - or someone who is crazy about CHANEL fragrances.